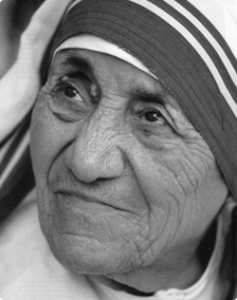 “If you judge people, you have no time to love them” Mother Teresa. AARTHI : Association for Awareness on Rural and Tribal Health Institute the year – 1989 a voluntary, non-profit making social service organization was registered as a Society No.136 of 1989 under Registration Act XXI of 1860 at Andhra Pradesh, in INDIA. 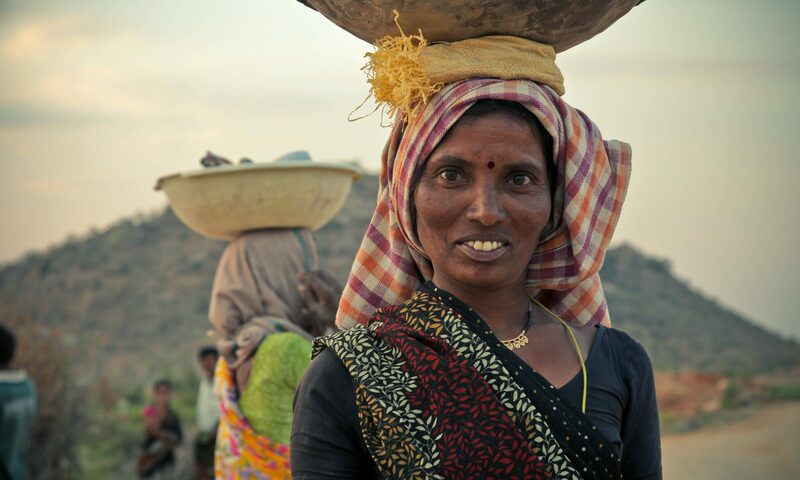 AARTHI aims at improving the Quality of Life of Men &amp; Women who is living under difficult circumstances – below poverty line, particularly in the rural, tribal and urban slum neighborhoods. Resonating with a deep concern for the health of marginalized Children and women, as an auxiliary goal, AARTHI has developed a second wing of operations to counter these issues. This forms a major portion of the organization’s activities. Under the canopy of its various initiatives, AARTHI has been actively engaging with communities in the districts of East and West Godavari. Creating and sustaining new avenues for information and capacity building through awareness and free medical camps, thanks to the continued support of our partners &amp; patrons like YOU, AARTHI is modestly moving towards our goal of eradicating poverty and inequality.As on 2011 we have reached 3, 00,000 human being who were in need of us, and still attending so many of our people who are looking forward for our adore.